Here at the Maithree Vihara Buddhist Meditation Center the resident monks live off of alms so we always welcome anyone who is interested in helping the Buddhist community and showing your support, so that we may continue to spread the Buddha's teaching. Click the button below to help support our community. 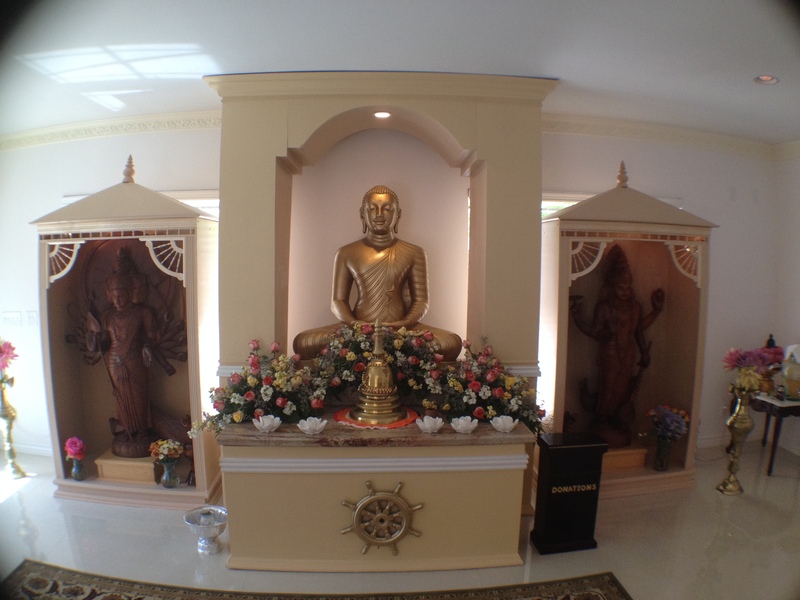 Copyright © 2014 Maithree Vihara Buddhist Center. All rights reserved.